The fourth edition of the Scaling Bitcoin conference series is set to be held at Stanford University in California this November. To be held over two days on the 4th and 5th of the month, the conference follows previous events that have aimed to unite bitcoin's international developer community to address how its technology could be improved to accommodate more users. Notable scaling technologies including Segregated Witness and Bitcoin-NG, were both presented at the conference, and past venues have included Politecnico di Milano, in Italy, Centre Mont Royal Salon in Montreal, and Hong Kong's Cyberport district. Still, despite the fact that the ongoing scaling debate is again flaring, conference organizers gave little indication that the format for the conference would change. "Scaling Bitcoin has strived to consider the complex tradeoffs between decentralization, utility, security and operational realities. Our intent is to aid the technical consensus-building process, in a domain where performance and security are crucial trade-offs." Topics to be addressed include improving bitcoin's throughput, network resilience, block size proposals and more. 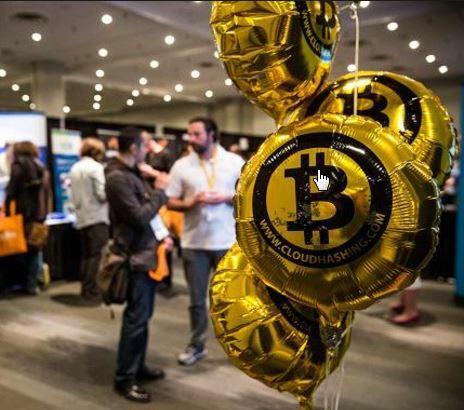 The addition of the latter topic is notable, as the Scaling Bitcoin conference has received criticism in the past over its perceived failure to discuss block size, with a minor protest event even taking up the subject to coincide with the 2016 Milan event.